Freshly Picked Moccasins Review + Giveaway! 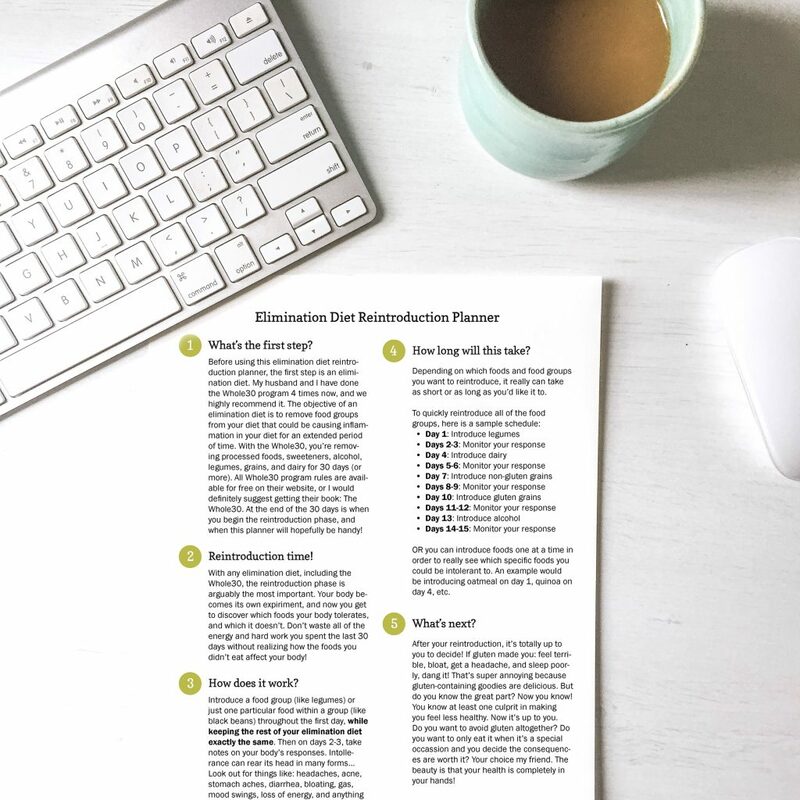 Download this FREE Whole30 Reintroduction Planner! 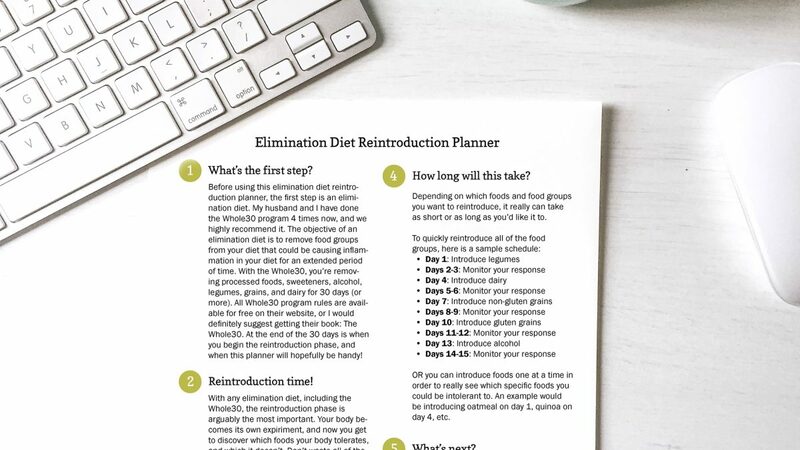 Before using this elimination diet reintroduction planner, the first step is an elimination diet. 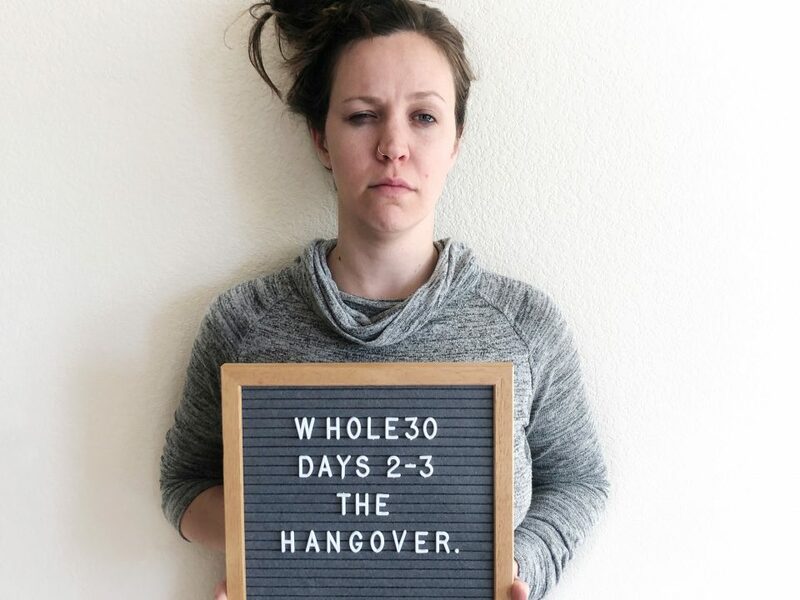 My husband and I have done the Whole30 program 4 times now, and we highly recommend it. The objective of an elimination diet is to remove food groups from your diet that could be causing inflammation in your diet for an extended period of time. With the Whole30, you’re removing processed foods, sweeteners, alcohol, legumes, grains, and dairy for 30 days (or more). All Whole30 program rules are available for free on their website, or I would definitely suggest getting their book: The Whole30. At the end of the 30 days is when you begin the reintroduction phase, and when this planner will hopefully be handy! With any elimination diet, including the Whole30, the reintroduction phase is arguably the most important. Your body becomes its own experiment, and now you get to discover which foods your body tolerates, and which it doesn’t. Don’t waste all of the energy and hard work you spent the last 30 days without realizing how the foods you didn’t eat affect your body! 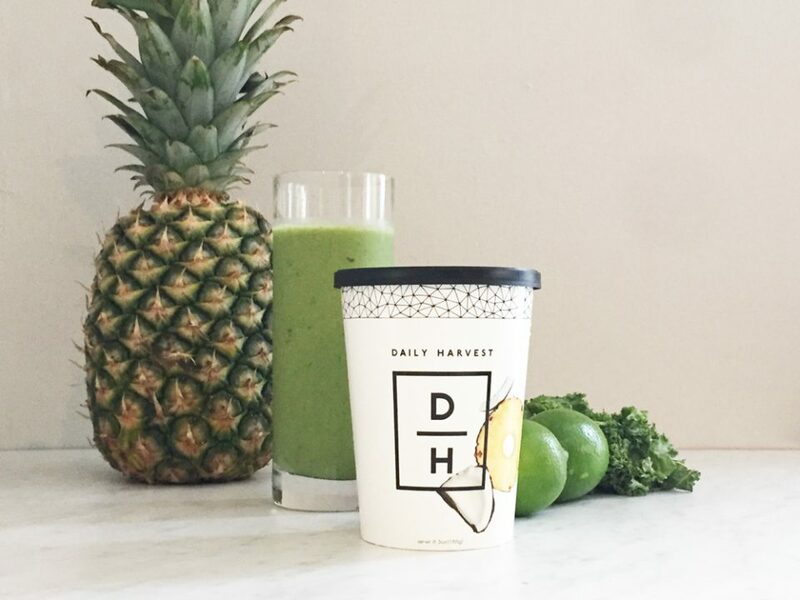 How does the Whole30 Reintroduction work? Introduce a food group (like legumes) or just one particular food within a group (like black beans) throughout the first day, while keeping the rest of your elimination diet exactly the same. Then on days 2-3, take notes on your body’s responses. Intollerance can rear its head in many forms… Look out for things like: headaches, acne, stomach aches, diarrhea, bloating, gas, mood swings, loss of energy, and anything else outside of the norm. 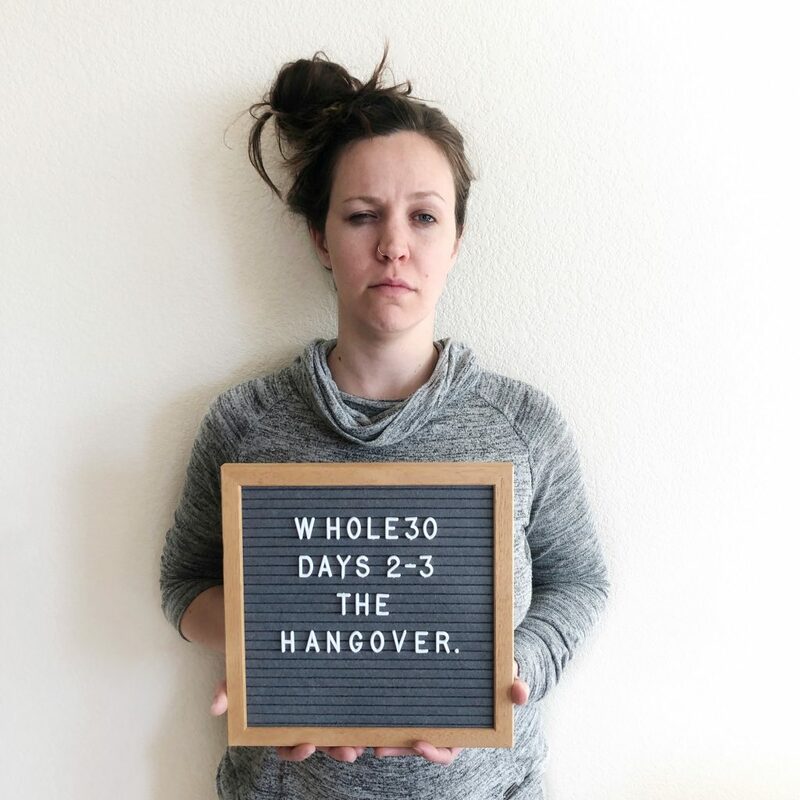 How long does the Whole30 Reintroduction take? Depending on which foods and food groups you want to reintroduce, it really can take as short or as long as you’d like it to. OR you can introduce foods one at a time in order to really see which specific foods you could be intolerant to. An example would be introducing oatmeal on day 1, quinoa on day 4, etc. 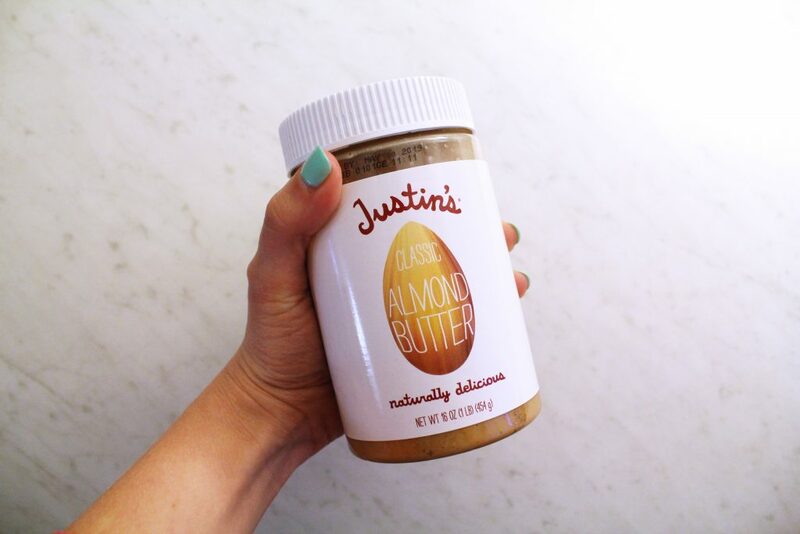 So, what happens after my Whole30 Reintroduction? After your reintroduction, it’s totally up to you to decide! If gluten made you: feel terrible, bloat, get a headache, and sleep poorly, dang it! 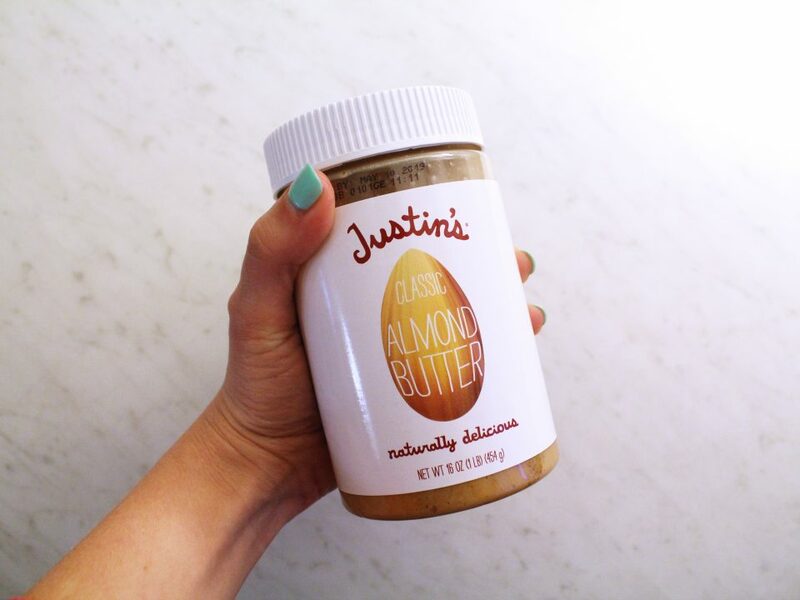 That’s super annoying because gluten-containing goodies are delicious. But do you know the great part? Now you know! You know at least one culprit in making you feel less healthy. Now it’s up to you. Do you want to avoid gluten altogether? Do you want to only eat it when it’s a special occassion and you decide the consequences are worth it? Your choice my friend. The beauty is that your health is completely in your hands! 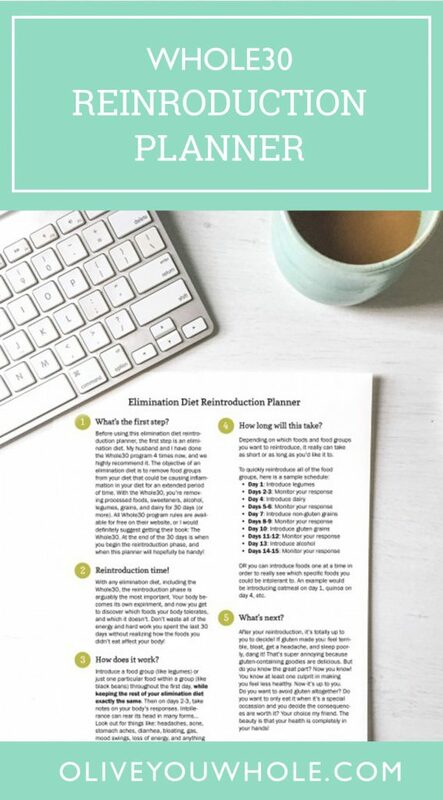 Want to save this Whole30 Reintroduction Planner to reference later? Pin it here! This is so incredibly helpful! I’ve done the whole30 multiple times, but have fallen off the reintroduction wagon a little quickly during some of them, oops! I love this printable. I’m such a paper-in-hand person, and this is so easy to stick up on your refrigerator to remind you to write down any symptoms you have!